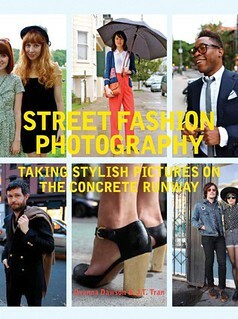 We've been busy at SFS working on side projects, like our streetstyle page for 7x7 Magazine. (Image above from the Dec/Jan Winter issue). Go scoop up a copy while it's on the stands. 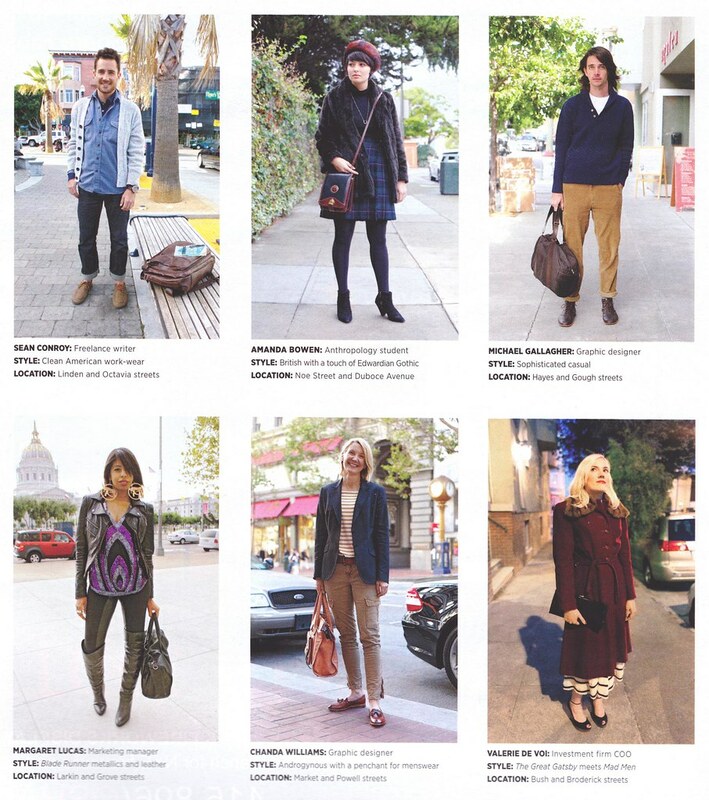 The next issue should be out soon, with more sumptuous San Francisco street fashion morsels.